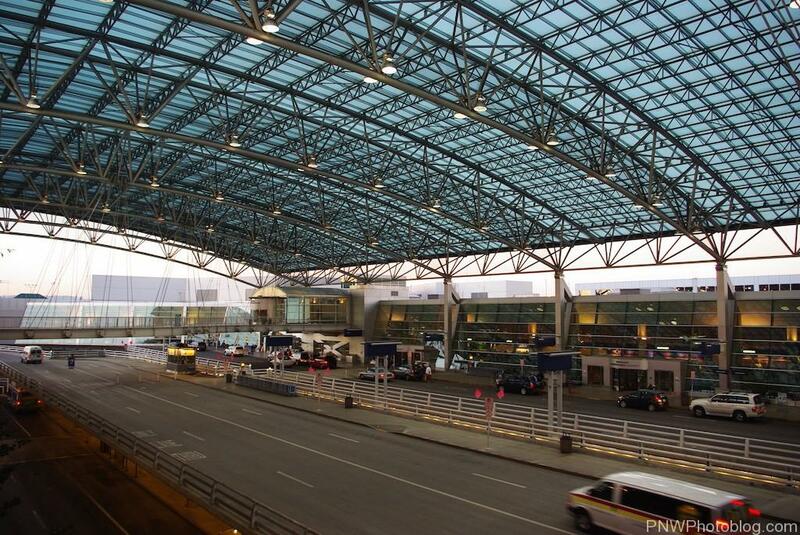 First piece of advice, if you here on this page, and you are trying to find a hotel to live in while you’re vacationing in Portland, DO NOT, spend your time at the airport. Don’t get me wrong, there are decent hotels there, but you’re 20 minute via car, and 45 minutes via public transport from the city center. So stay downtown, or at another option.